THE KING OF CASINOS NOW AVAILABLE ON AUDUBLE! 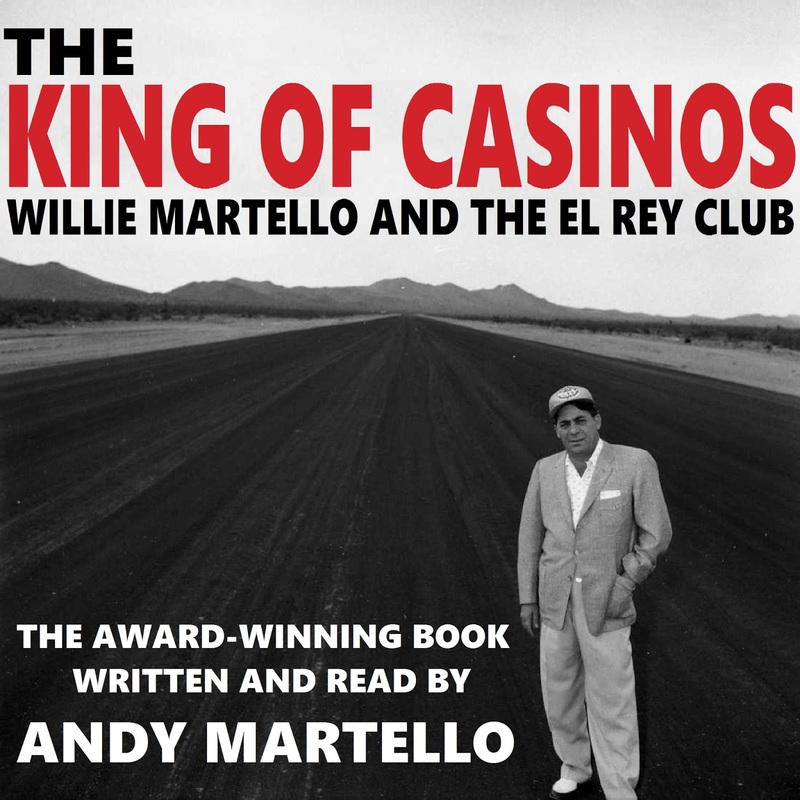 The King of Casinos AUDIO BOOK! 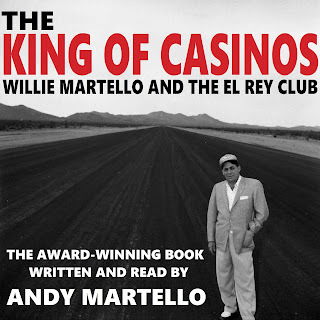 BUY The King of Casinos at Amazon! Amazon Review of The King of Casinos: I LOVE THIS BOOK! 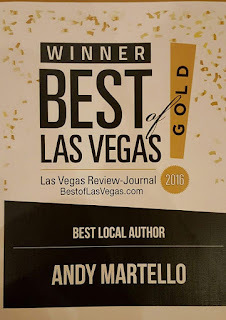 "I had the great good luck to meet Andy Martello just before he released the book - I happily bought a copy and it kept me company on road trips, camping trips, and general shenanigan related adventures. Reading the book is like having Andy right there with you - you get to live the story together!" 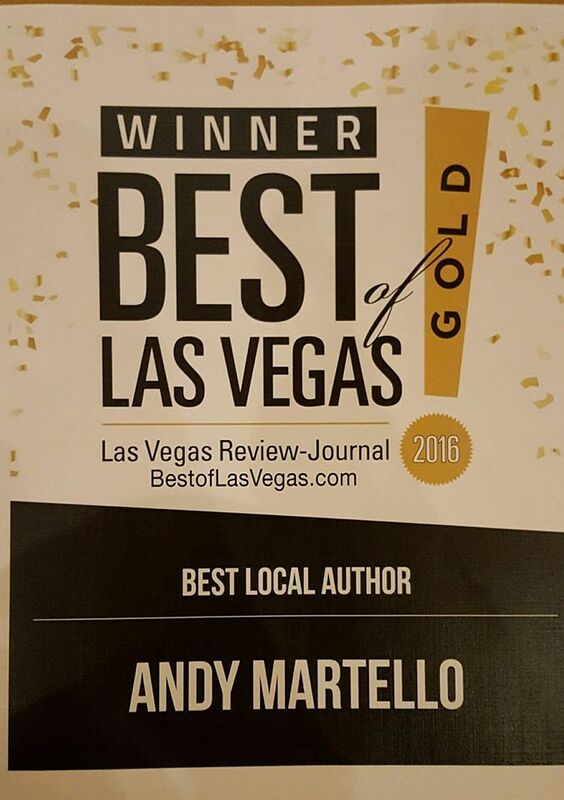 Amazon Review of The King of Casinos: I could not put the book down! 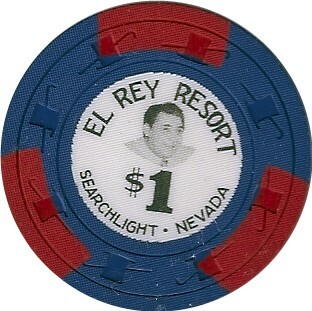 "This is a great history of the hey day of Casinos. 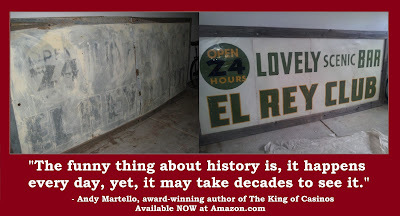 Mr. Martello has shown us the characters of the El Rey club is a very detailed and well researched adventure. I was so captivated that I could not put the book down. This is a great read. I know you will enjoy this story." Amazon Review of The King of Casinos: Superb! A great book! 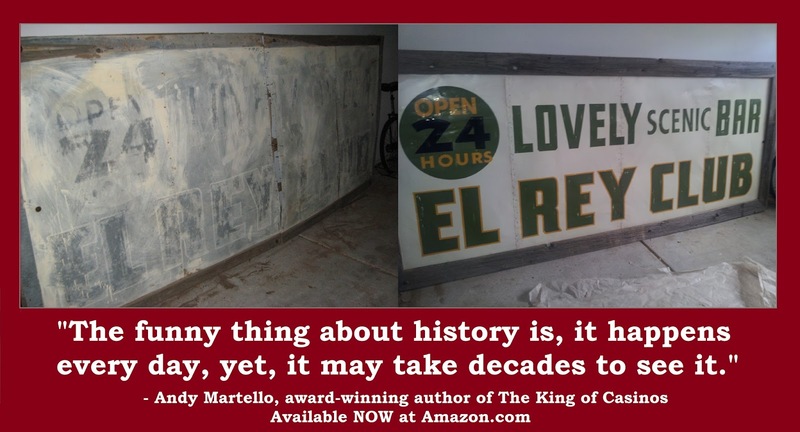 "Take a journey with Andy Martello into the history of the El Rey Club and Nevada. I love all the old pictures, they enhance the story! A great book. Good job Andy!"